Phil Schiller has a new role! 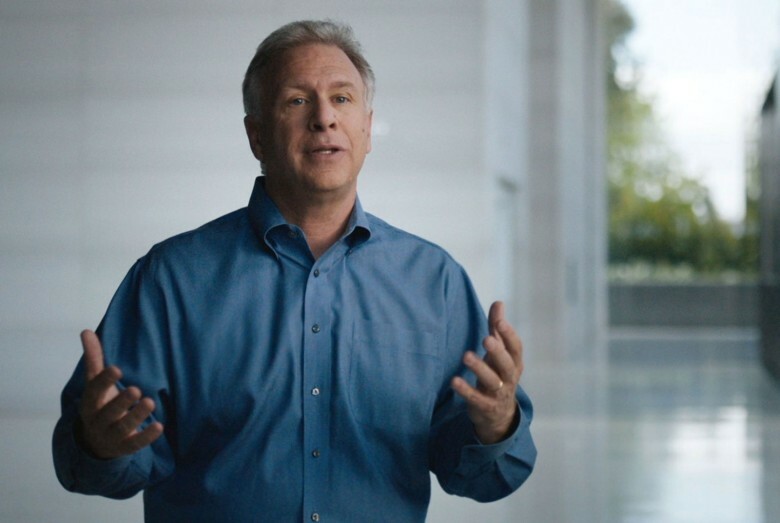 Apple marketing chief Phil Schiller has joined the board of gene sequencing company Illumina. The California-based firm is the most significant in the life science industry, currently manufacturing around 90 percent of the machines used for gene sequencing today. Founded in 1998, Illumina gave researchers new technologies that allowed them to explore DNA in an entirely new way. Its systems helped create the first map of gene variations associated with health, disease, and drug response. If you’ve ever had your genes sequences using a service like 23andMe, the chances are an Illumina machine was used. “Illumina is like the ruler of this whole universe and no one knows that,” said 23andMe CEO Anne Wojcicki in an interview with Fast Company. Now Illumina has a new board member in Phil Schiller. “Phil’s track record and global experience in bringing world-class products to market will help guide us as we continue to develop innovative new solutions for our customers,” said Illumina president Francis deSouza in a statement released today. Schiller has been an Apple employee since 1997, when Steve Jobs returned to the company to turn it around. His role at Illumina is an interesting one because it comes at a time when Apple is increasingly focused on health and delivering related products and services. With products like Apple Watch, HealthKit, and ResearchKit, Apple is hoping to make health technologies simpler and more accessible. It is also making it easier for healthcare professionals to obtain valuable data, and to monitor patients remotely.